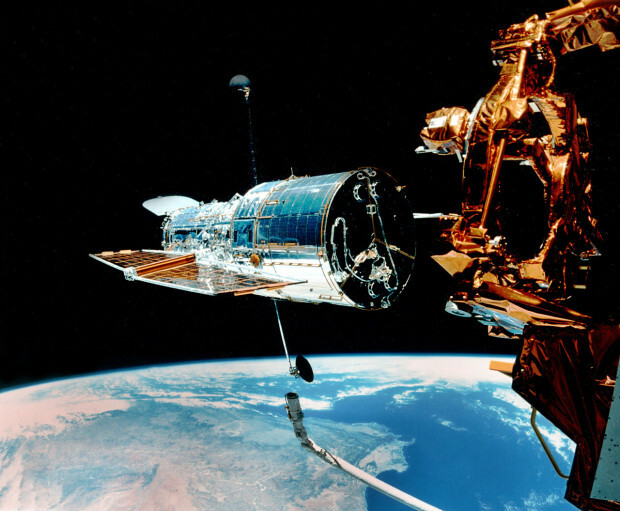 The Hubble Space Telescope was launched on April 24, 1990 – a quarter century ago! Since then (admittedly with a couple hiccups) it has been peering deeper into the cosmos than any telescope in human history. We have learned more about the origin of the universe, the makeup of galaxies, and distant worlds though Hubble’s eye – and with great effort from many researchers around the world. Hubble is a joint project of NASA and the European Space Agency (ESA). 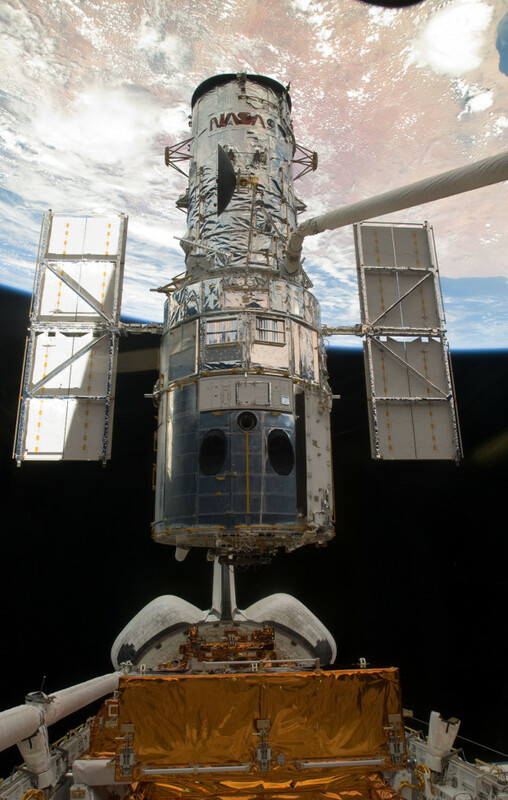 Hubble weighs in at 11,000 kg, is 13.2 m by 4.2 m, and has a 2.4 m diameter primary mirror. Hubble coasts along in orbit at a cool 25,600 km/h at an altitude of 555 km above the surface of the Earth. Hubble’s direct successor in space will be the James Webb Space Telescope, set for launch in 2018 – though Hubble is still expected to be in operation. Numerous next generation ground-based telescopes will also come online between 2020-2025, including the Thirty Meter Telescope (read in detail about TMT here). To celebrate Hubble’s 25th birthday, the Hubble team released a new image from Hubble today: an image of the cluster Westerlund 2 and its surroundings. 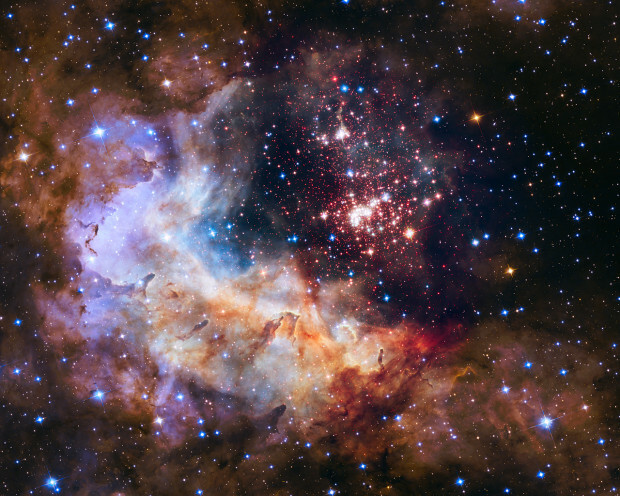 Even after 25 years, Hubble continues to impress with its images and scientific discovery to this day. For instance, Hubble data recently contributed to strengthening the hypothesis that Jupiter’s largest moon Ganymede has a massive subsurface ocean of liquid water. And remember a couple years ago when the Defense Department donated two better-than-Hubble space telescopes to NASA? Read here for that one. It’s a big universe and we need all the eyes we can get to help unravel its mysteries. This article also appeared on Sun News Network, Canoe.ca, The Toronto Sun, and other Sun Media properties to celebrate the first anniversary of Chris Hadfield becoming ISS commander on March 13, 2013. After arriving on the International Space Station on Dec. 21, 2012, Chris Hadfield took the reins of command on March 13, 2013 — becoming the first and only Canadian to command humanity’s most distant outpost. During the mission, Hadfield flew nearly 100 million kilometres during a five-month stay in space. 1. Hadfield has flown into space three times: On the Space Shuttle Atlantis in November 1995, on the Space Shuttle Endeavour in April 2001, and to the International Space Station from December 2012 – May 2013. 2. 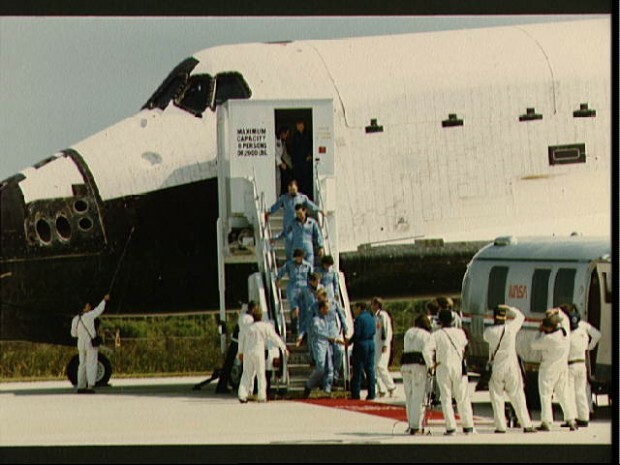 Hadfield was the first and only Canadian to board the Russian space station Mir while in orbit, which he did during the STS-74 mission in November 1995. On this mission, Chris was also the first Canadian to operate the Space Shuttle’s Canadarm while in space. Haruna, a large and powerful tropical cyclone, wreaks clockwise destruction across Madagascar. 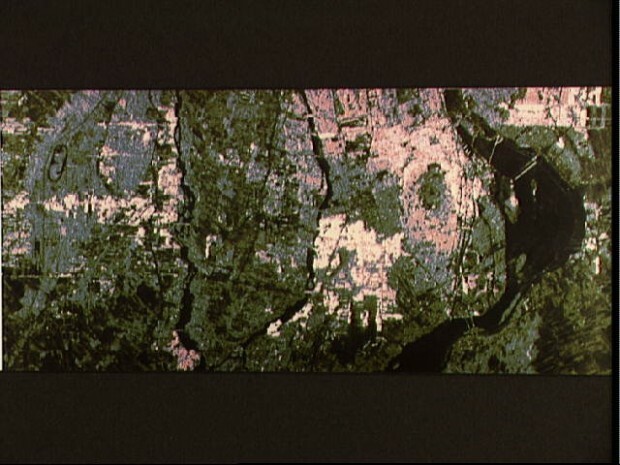 @Cmdr_Hadfield tweeted Feb. 23, 2013. 3. During Hadfield’s first spacewalk — the first spacewalk for any Canadian — on mission STS-100 in April 2001, he was temporarily blinded when his spacesuit’s anti-fog solution got into his eyes. He recovered after about 30 minutes and successfully completed his mission, which was to install the new Canadarm2 on the ISS. Over two spacewalks he spent nearly 15 hours “outside”. 4. During Hadfield’s time on the ISS, he gained about 950,000 followers on Twitter. 6. Hadfield has spent a total of 166 days in space, including 14 hours 53 minutes and 38 seconds of time “outside” on his two spacewalks in April 2001. 7. Hadfield unveiled Canada’s new $5 note from space on April 30, 2013 while he was aboard the ISS. 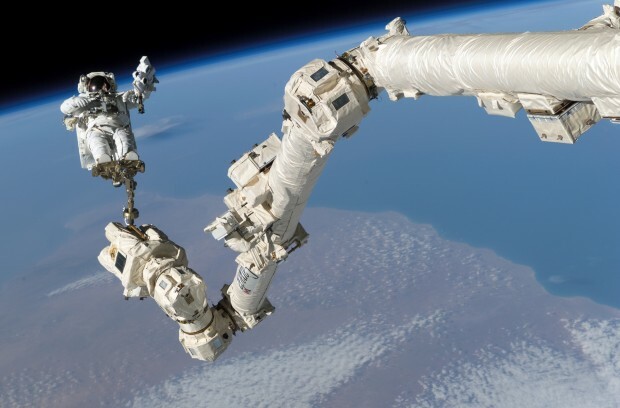 The new bill features two Canadian-built robots: Canadarm2 and the satellite-fixing DEXTRE. The note also features an image of Hadfield from his 2001 spacewalk. 8. Hadfield was the first, and to this date only, Canadian ever to be commander of the International Space Station. He took command on March 13, 2013, and held it until his return to Earth on May 13, 2013. 9. The now infamous Toronto Maple Leafs collapse in Game 7 versus the Boston Bruins in the 2013 NHL playoffs took place while Hadfield was re-entering the atmosphere on his return to Earth. Hadfield — a die-hard Leafs fan — had even substituted his NASA-regulation undershirt for a Maple Leafs T-shirt for his fiery return to Earth. The first phone call he made after landing was to his wife, who had to break the news about the Leafs loss via satellite phone. 10. Hadfield, while ISS Commander, surprised his crewmates with an Easter Egg hunt for the holiday in 2013. 11. 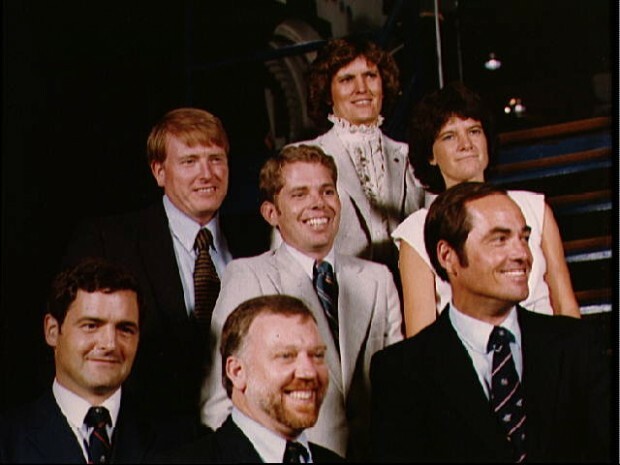 Hadfield was the fourth Canadian to fly in space when he first flew in 1995 (Marc Garneau: 1984, Roberta Bondar: 1992, Steve MacLean: 1992). He is one of two Canadians to visit space three times (Garneau: 1984, 1996, 2000), and one of nine Canadians to venture to the final frontier at least once (trained astronauts: Garneau, Bondar, MacLean, Robert Thirsk, Bjarni Tryggvason, Dave Williams, Julie Payette, Hadfield; Cirque founder Guy Laliberte bought a ticket to the ISS in 2009). Happy 15th birthday Space Station! 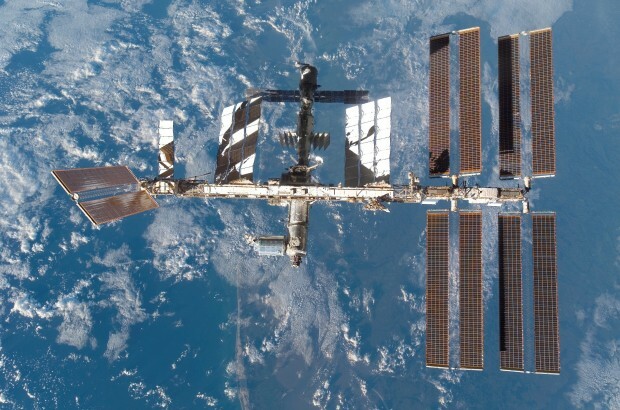 Sing it with me: Happy birthday, ISS! 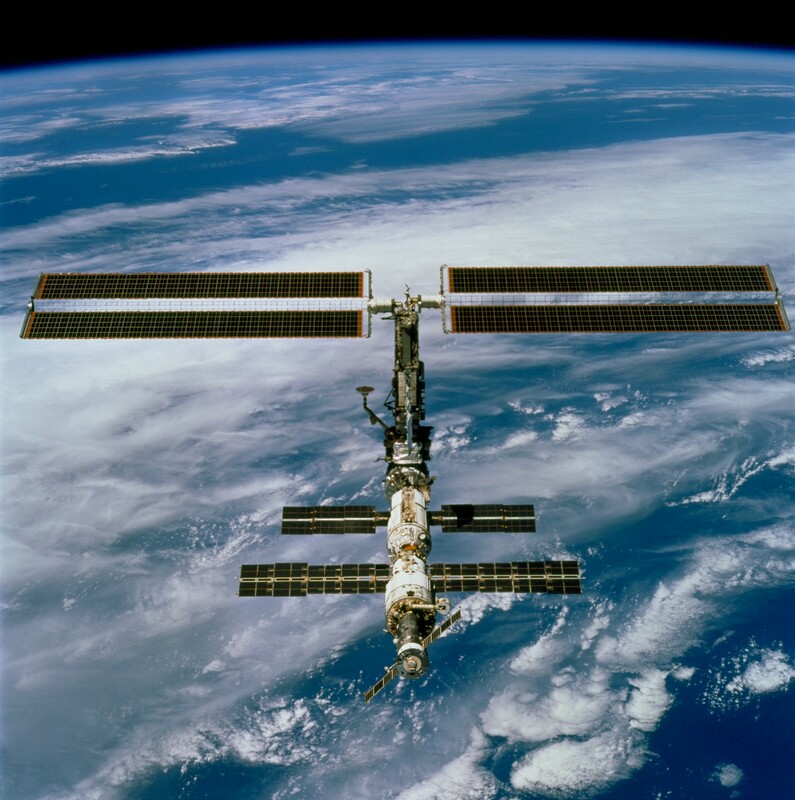 On November 20, 1998 the International Space Station (ISS) was born with the launch of the Zarya module from Baikonur Cosmodrome Site 81 in Kazakhstan. 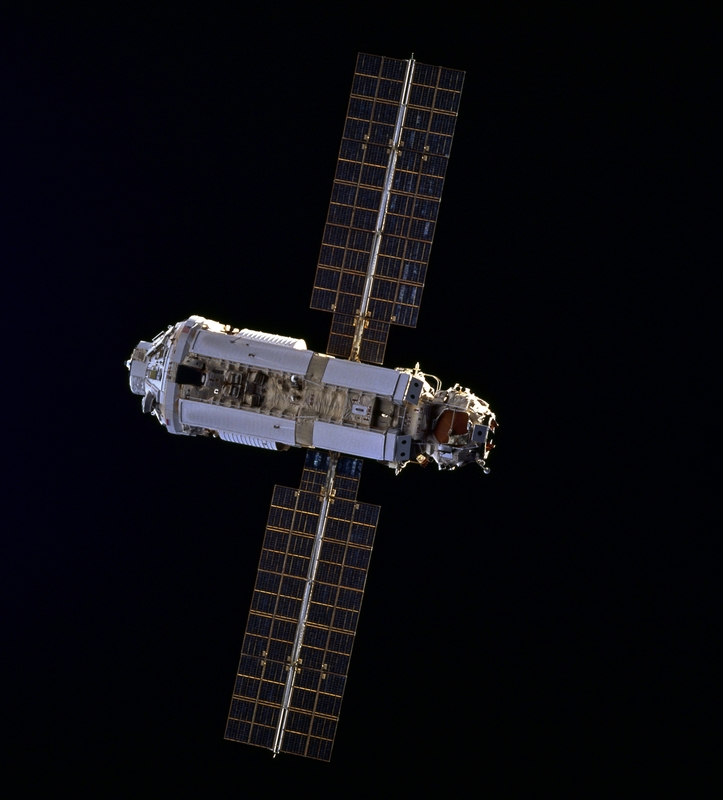 Zarya is Russian for ‘dawn’ and it was given this name to signify the dawn of new international cooperation on the ISS project. 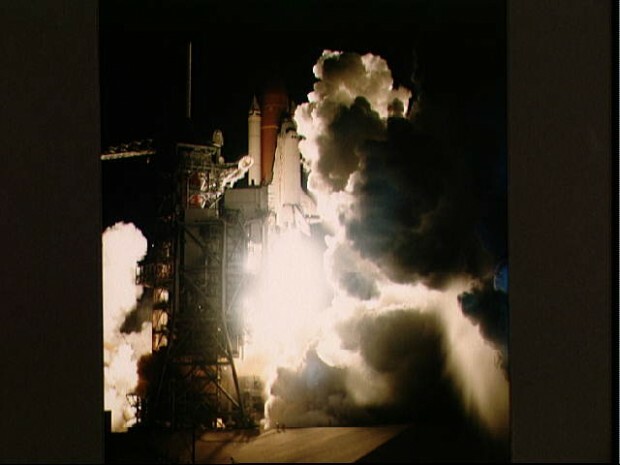 A couple short days later on December 4, 1998 the Space Shuttle Endeavour launched from Florida on mission STS-88 with the primary goal of connecting its cargo – the Unity module (Node 1) – to Zarya. 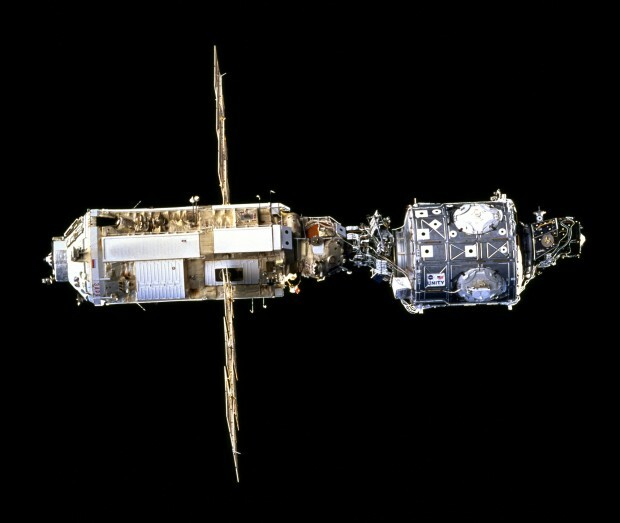 On December 5 Unity and Zarya were connected, using the Shuttle’s Canadarm. On December 10, 1998 the hatch between Unity and Zarya was opened, and for the first time astronauts floated aboard the ISS. 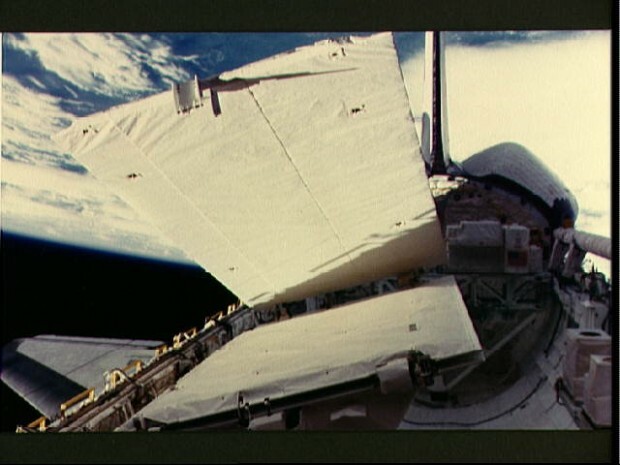 STS-88 also included three spacewalks to connect power systems between the two modules. 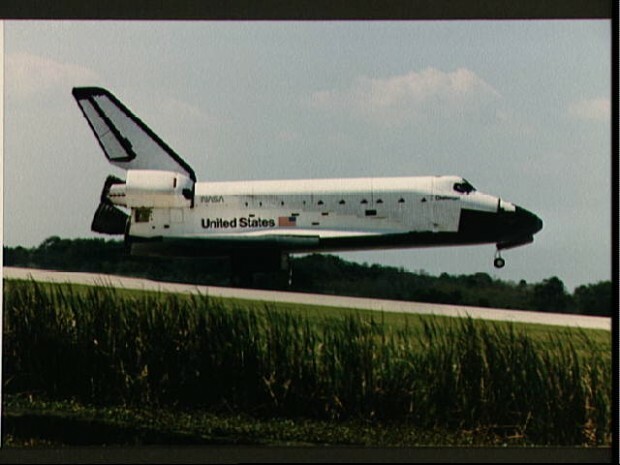 This first piece of construction was historically significant, though it was only the beginning of ISS construction. And it would be nearly two years before anyone could live up there. 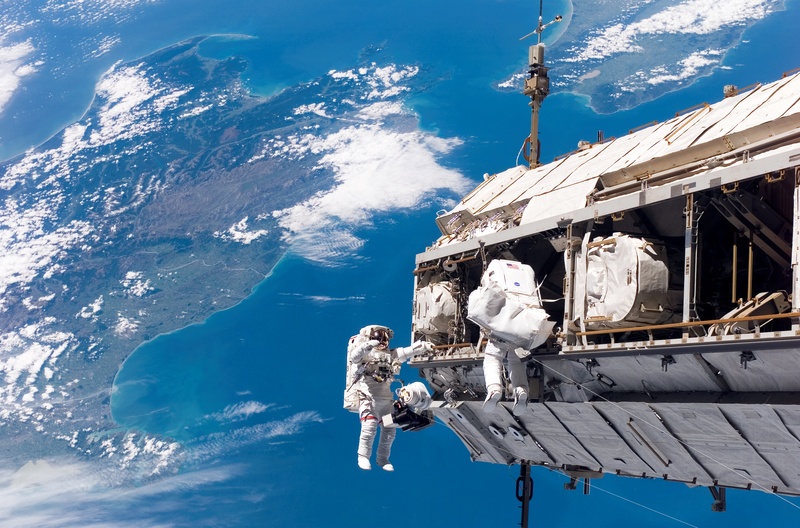 In all, ISS construction required more than 25 Space Shuttle flights, some 150 spacewalks – adding up to more than 1000 hours of spacewalking! 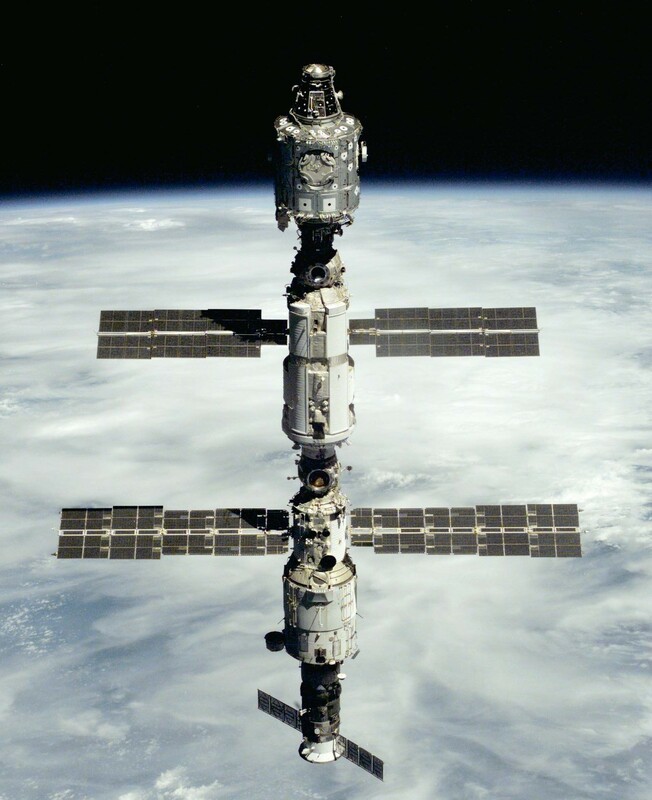 In July 2000 the third component of the ISS launched from Russia, the Zvezda (Russian for ‘star’) Service Module. It was controlled remotely and docked with the ISS without any human presence aboard. On September 11, 2000 during Space Shuttle flight STS-106 astronauts on a spacewalk made the final connections to activate the module. 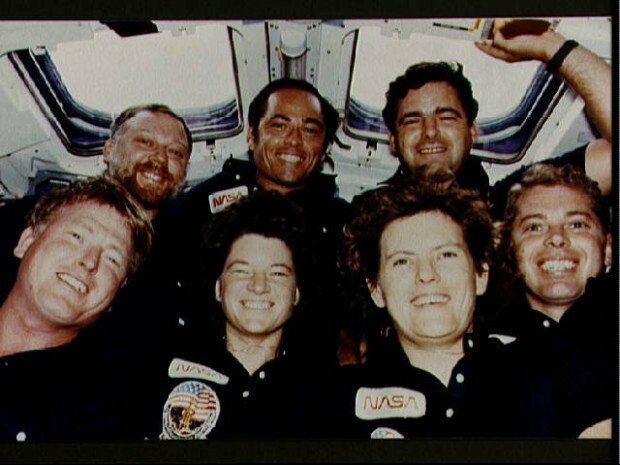 With Zvezda in place, the first crew on Expedition 1 arrived on November 2, 2000 and humans have been living aboard ever since – a record 13+ years. The previous record, held by Russian cosmonauts aboard Mir, was just less than 10 years (3,634 days). 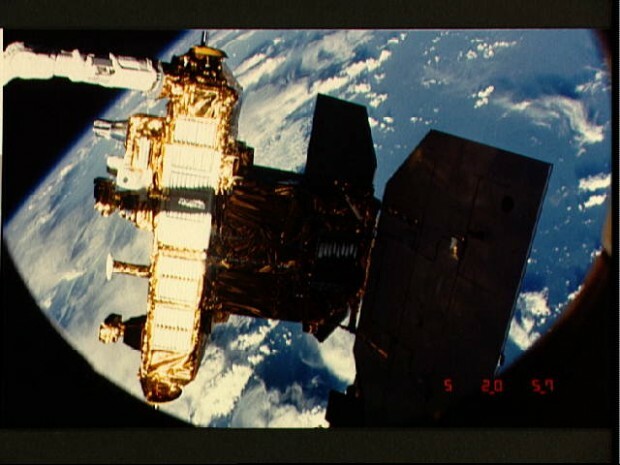 STS-100 in April 2001 saw the installation of the ISS Robotic Arm – Canadarm2 – by Canadian astronaut Chris Hadfield. This marked the major contribution to the ISS by the Canadian Space Agency, and I have since heard Hadfield brag that ‘Canadians built the ISS’, as Canadarm2 was vital to ISS construction as modules arrived from Earth. Major construction of the ISS continued until STS-133 in March 2011, when NASA installed their last “room” – the Permanent Multipurpose Module, which is generally used for storage. Though additional components are continually being added or upgraded on the ISS, and this is expected to continue for years to come, the ISS is generally considered to have been ‘completed’ in 2011. 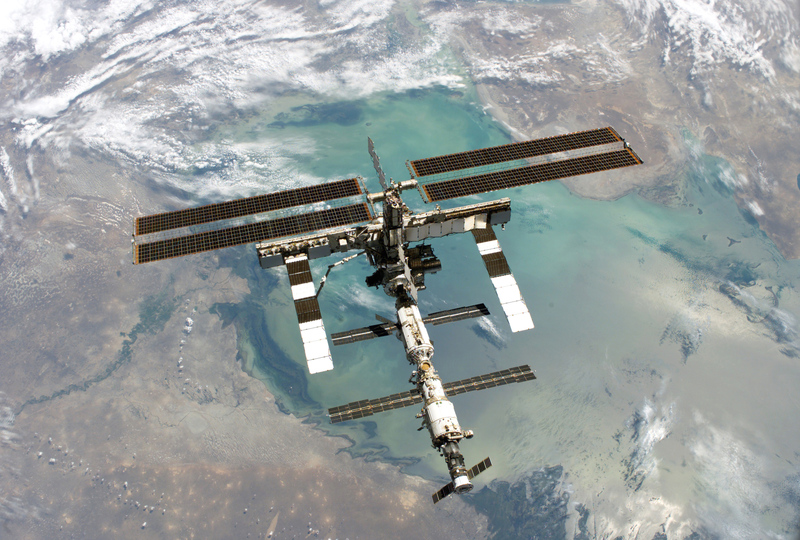 The ISS is currently funded up until 2020, though there are discussions it could remain functional and useful (and funded) up until 2028. 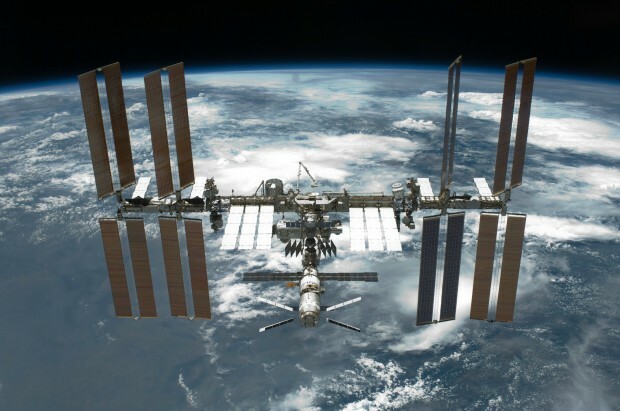 Considering some of the historical hurdles that the ISS had to overcome (least of which was the Columbia disaster in 2003) just to make it this far, I am optimistic it still has a bright future. Besides the unique research being done aboard the ISS everyday – it is after all the only laboratory that enjoys the perk of microgravity – there is speculation that the ISS could be used as a launching point for future missions to the Moon, asteroids, or even Mars. It’s a remarkable example of human ingenuity and cooperation, as the ISS is generally considered the largest and most complicated piece of equipment humanity has ever built. 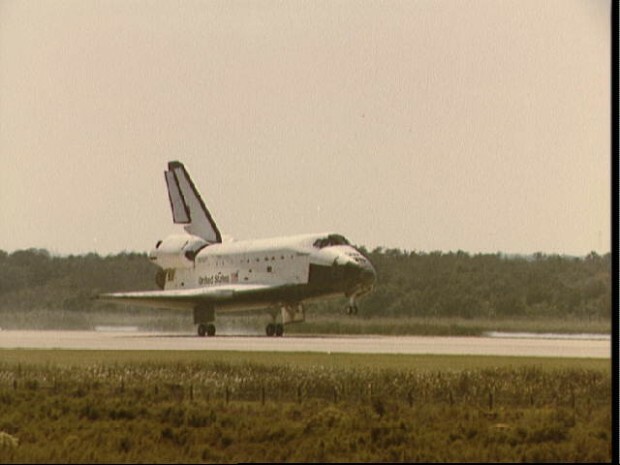 Weighing in at 450,000 kg (just less than one million pounds), travelling 27,600 km/h, 400 km straight up, and the size of a football field, it is an amazing accomplishment. Join in the worldwide celebration of the ISS 15th birthday by “waving” to the ISS and using the Twitter hashtag #ISS15. 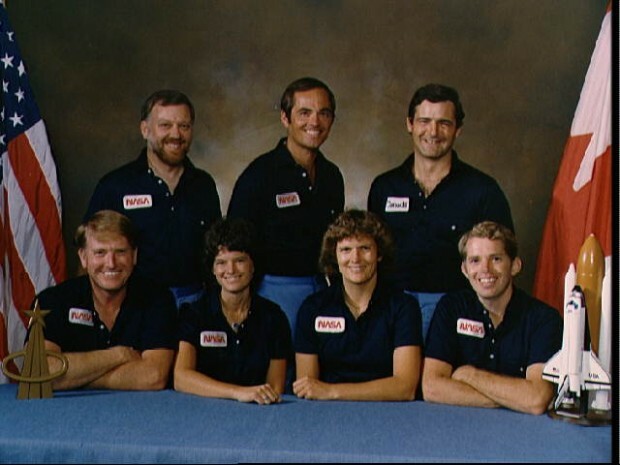 I look forward to writing about the ISS, and its story of cooperation, achievement, and success for many years to come.